I thought I’d take a stroll down Memory Lane today and share a couple of my favourite possessions with you that really take me back to my childhood. 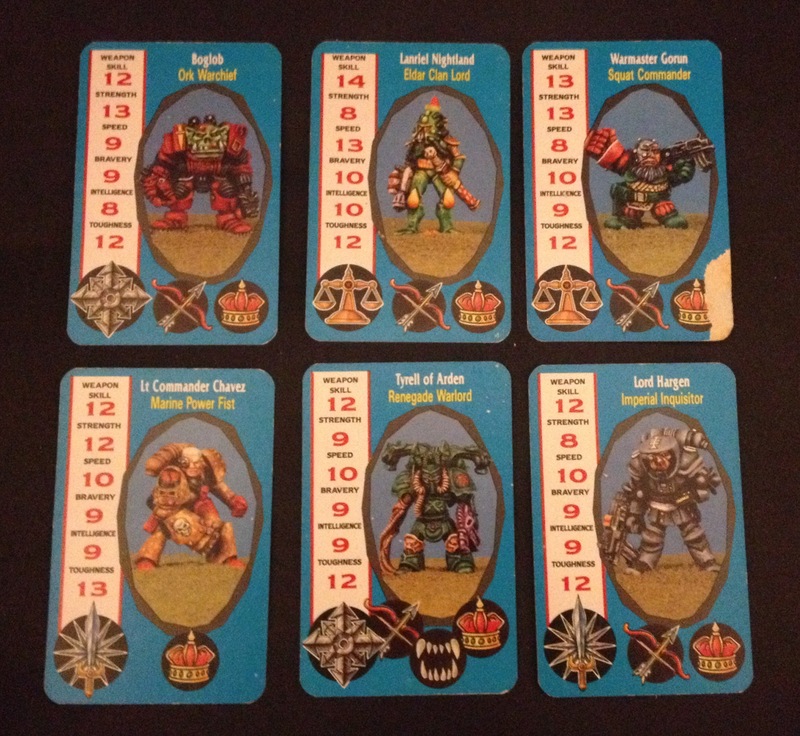 Citadel Combat Cards were, essentially, Games Workshop’s version of Top Trumps and they were great when I was a school kid because this sort of thing was big in my school. 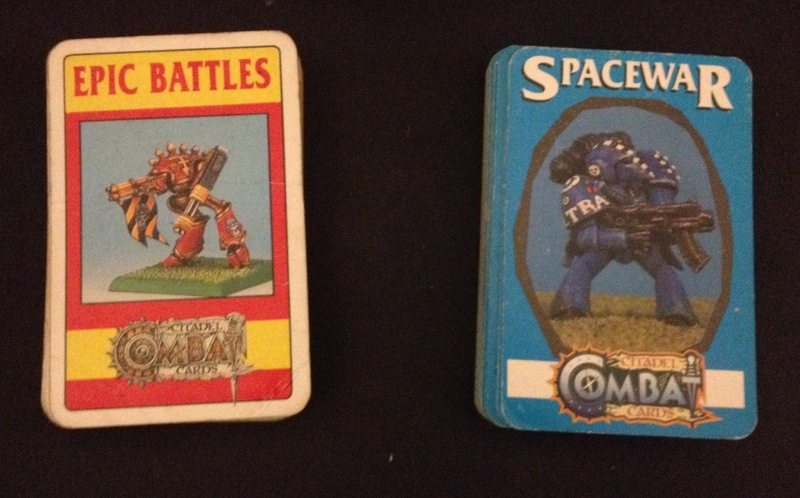 I’ve got a few decks of CCCs but I thought I’d share a couple of images of these two because they’re my favourites: Epic Battles and Spacewar. Epic was still pretty big (sic) when I was but of a slip of a lad and I had an Epic Angels of Death army to my name that often got beaten. This deck of cards is great for reminding us where things came from. 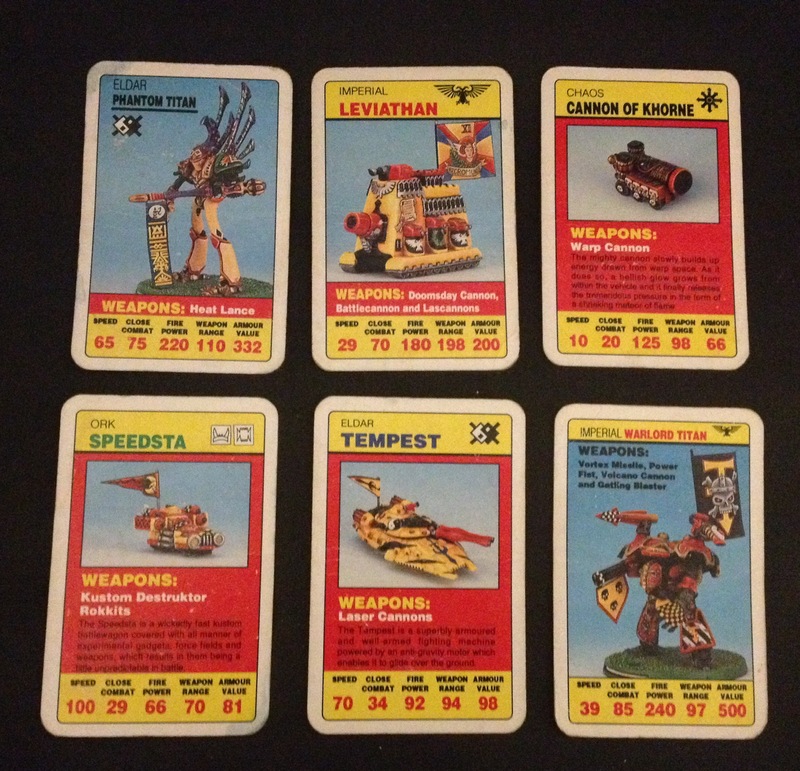 So many of the awesome models that are available today, especially those from Forge World, came from Epic and this deck is full of images that really bring back memories for me. My all time favourite was the Eldar Phantom Titan, but specifically the one pictured above with that colour-scheme of bone and metallic purple and, well, all the other colours. And compared to the hunchbacked Warlord Titan, it had grace and style too. I’d like to see Forge World have a crack at the Eldar Tempest, Cannon of Khorne, Ork Speedster and especially the Leviathan – what wouldn’t be awesome about a tank the size of a titan?! By far my favourite deck is Spacewar. 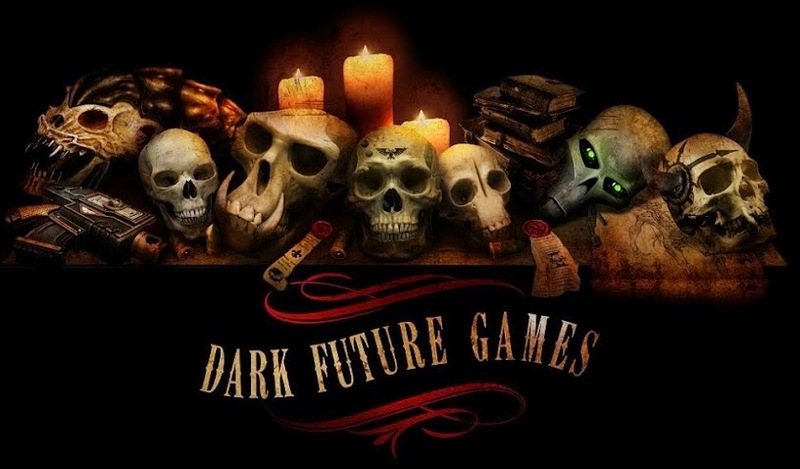 First of all, that name is soooo off brand that it really transports you back to a time when Games Workshop were a lot less aware of their IP, copyrights and synergy (hey, I work in marketing, I’m allowed to say all that stupid stuff). Then, there are all the models in the images – above are some of my favourites. Let’s take it from top left because, well Orks have come a long way from Ol’ Warchief Boglob up there but of all those pictured, he’d fit in the most today probably. He may well have been the inspiration for Mega-Armoured Nobz. Then our Eldar Friend, Lanriel Nightland – what a name! So Space Elf! The colours are interesting, but not quite as interesting as the basic sculpt which is somewhere between a striking scorpion and a mess. The we have a Squat, which dates it pretty well. An Inquisitor who has a face that looks like it’s melted and a classic example of an Old School Renegade Chaos Space Marine. I had a couple of these and anyone who complains about the current spiky Chaos models, should realise how bad it was before. Now, one of the most famous models featured in the deck, Lt Commander Chavez of the Blood Angels, was a real classic. Yes, Space Marines used to wear camo from time to time (Forge World played with this in the Badab Wars books recently with the Howling Griffons) and this was a pretty cool look. It really is one my favourite figures and, for me, it’s iconic. It was that Space Marine, and a few others that used to crop up in White Dwarf over the years and back in the day that made me really want to get involved with the hobby. I’d love it if GW started doing these again. They were a great little product and at only £2.99 (as I recall them being), they were something you could buy if you didn’t quite have enough pocket money to pick up some lead miniatures. I doubt that this is too much of a problem these days, but they were fun. And every now and again, I still crack them open on a long train journey and they still get a laugh. So, if someone from GW is reading this, please bring them back!! Got any fun memories of Citadel Combat Cards? Stick a comment below, then!